The units are available in a wide range of sizes and configurations in single and twin head version to cover the widest possible range of applications. 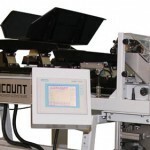 Machines are available to produce batch weights from a few grams to 30kg and can be readily combined with Automatic Bagging Machines or Carton Handling Systems. 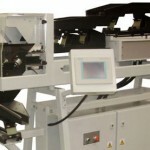 Micro range Single Head Automatic Weighing Machines specifically designed to accurately handle very small components. 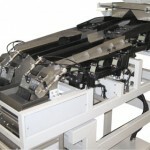 Micro range Twin Head Automatic Weighing Machines incorporating two Weighers combined into one integrated unit. 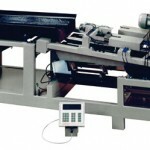 Mid range Single Head Automatic Weighing Machines specifically designed to handle hardware components such as screws, fixings and nails. 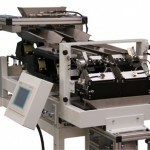 Mid range Single Head Automatic Weighing Machines specifically designed for general purpose applications typically handling technical components, plastic mouldings and medical devices etc. 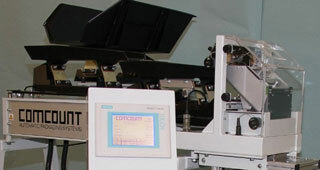 Mid range Twin Head Automatic Weighing Machine incorporating two Weighers in one integrated unit for a wide range of general purpose applications. 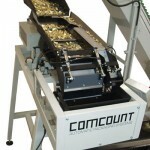 Heavy duty Single Head Automatic Weighing Machines specifically designed to produce Bulk packs of hardware components such as screws and fixings. 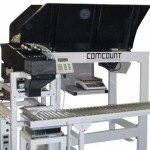 Heavy duty Semi Automatic Platform Weigher specifically designed to fill mid range and bulk cartons typically with hardware components, pressed parts and fixings etc. 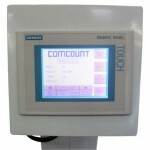 Comcount Universal Control System utilised across the complete range of weighing machines, based around Industry Standard Siemens Controller with Touch Screen Operator Interface.